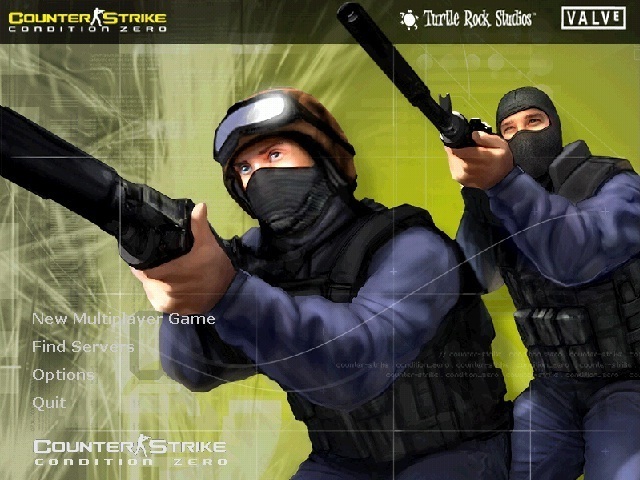 Counter Strike: Condition Zero was developed by Turtle Rock Studios and released in 2004. 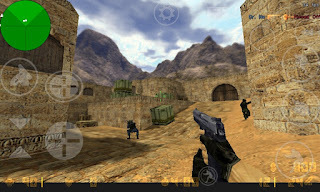 Released only eight months after Counter-Strike: Condition Zero, in November 2004, the game was a remake of the original Counter-Strike and the first in the series to run on Valve's newly created Source engine. The game in the main series to have been developed by Valve, was released for Windows, OS X, Xbox 360, and PlayStation 3. Hidden Path Entertainment, who also worked on Counter-Strike: Source post-release, helped to develop the game alongside Valve. There have been several community-made spin-off titles created over the years.